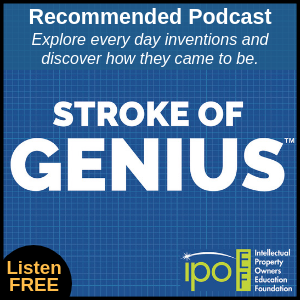 This episode is sponsored by the “Stroke of Genius” podcast. 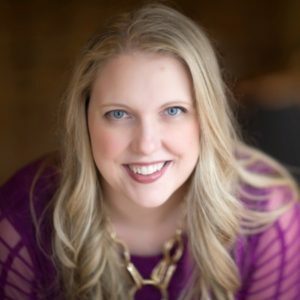 Strategic Marketing Funnels with Michelle Evans, an entrepreneur, marketing expert and podcaster. She helps her small business clients develop their effective Strategic Marketing Funnels, and in this episode she breaks this down step by step. Michelle also shares how she transitioned from a highly-paid successful corporate marketing career to starting her own marketing consulting business. Michelle is a business owners, a marketing expert, and a podcaster. She walked away from her global marketing strategy role at Microsoft in 2012 after a successful 16-year corporate career spanning many industries. She now works with business owners – coaches, consultants, experts, speakers, authors and solopreneurs – helping them go from simply surviving to predictably SOLD OUT. Using her 20+ years of successful marketing experience she helps her clients create income-producing, client-generating, stress-reducing marketing funnels. Michelle has been featured in Mirasee, Huffington Post, Online Marketing Made Easy and 30+ other places over the internet and worked with household names like Microsoft, LinkedIn and others as a well-paid employee and consultant. She is the host of the weekly podcast “The Marketing Funnel Show“. Michelle lives in the Seattle, Washington area.